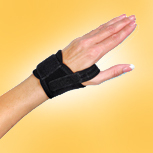 LARGEST SELECTION of discounted Thumb Spica Splint, Thumb Wrist Brace, Thumb Brace, Thumb Spica Wrist Braces, and Thumb Splints. LOWEST SHIPPING COST GUARANTEED. 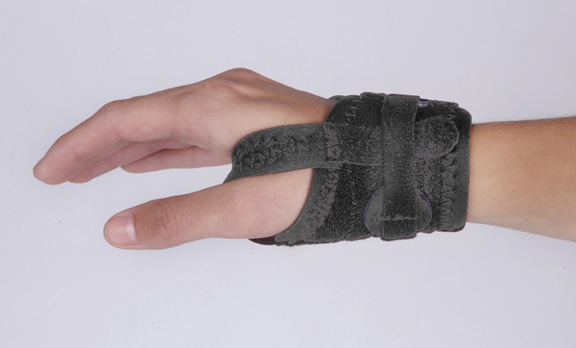 Low profile allows normal motion of the thumb while supporting the CMC joint. I have arthritis in both thumbs and I ordered one to see if it would help. I have now ordered a second one. I have used them when doing strenuous work and for driving on long trips. They seem to prevent the sharp pains I would get sometimes and also prevent soreness the next day. Better instructions for sizing the Controller would be helpful.